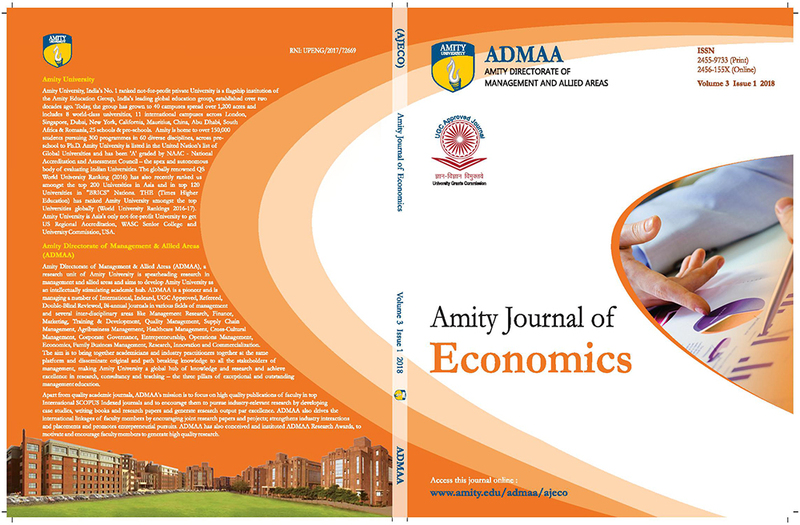 to develop Amity University as an intellectually stimulating academic and research hub. 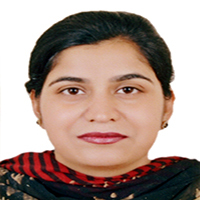 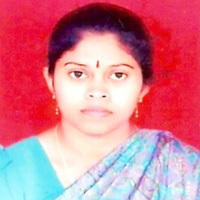 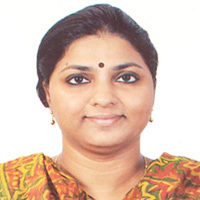 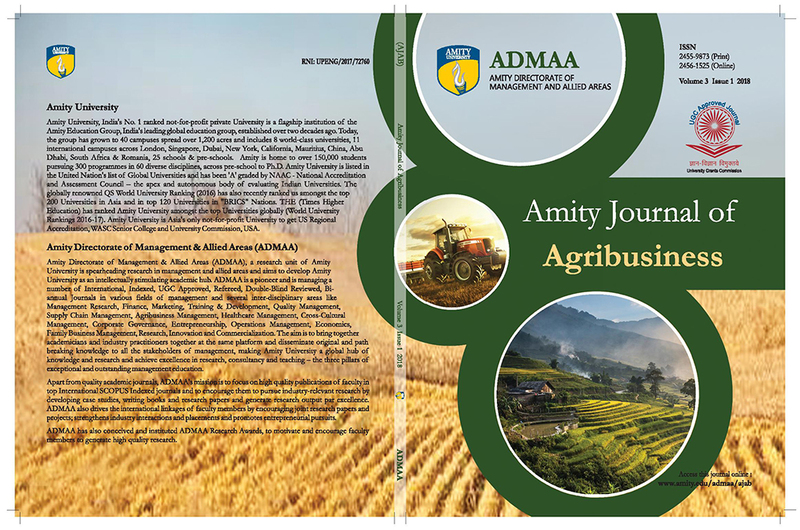 ADMAA is a pioneer and is managing a number of International, Indexed, Biannual, Double-blind Reviewed and Refereed Journals in various fields of management and several inter-disciplinary areas like Management Research, Finance, Marketing, Training & Development, Quality Management, Supply Chain Management, Agribusiness Management, Healthcare Management, Cross-Cultural Management, Corporate Governance, Entrepreneurship, Operations Management, Economics, Family Business Management, Research, Innovation and Commercialization, Travel & Tourism, Hospitality, Strategic Management, Banking & Insurance, Commerce etc. 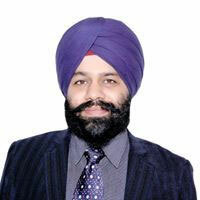 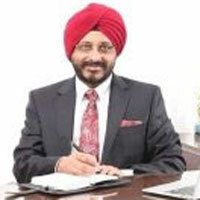 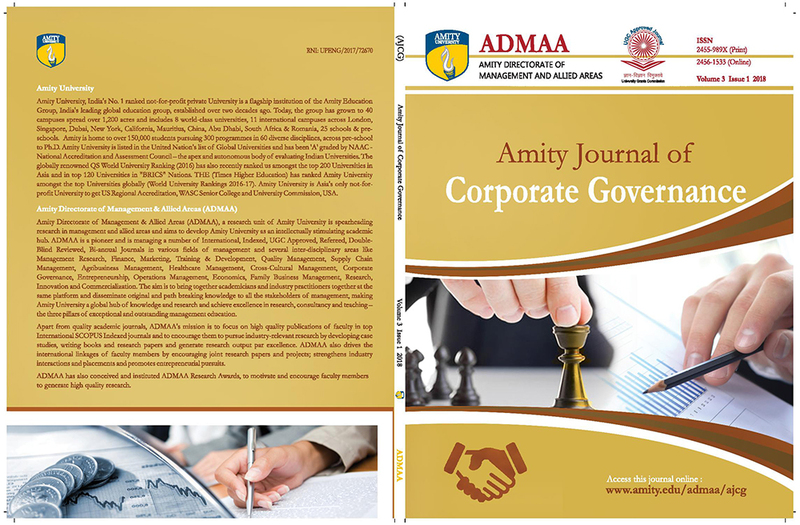 The aim is to bring together academicians and industry practitioners together at the same platform and disseminate original and path breaking knowledge to all the stakeholders of management, making Amity University a global hub of knowledge and research and achieve excellence in research, consultancy and teaching ? 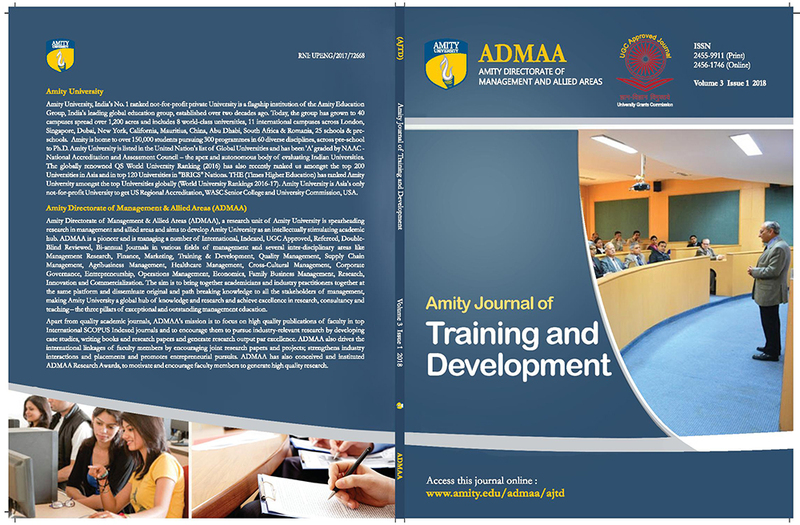 the three pillars of exceptional and outstanding management education. 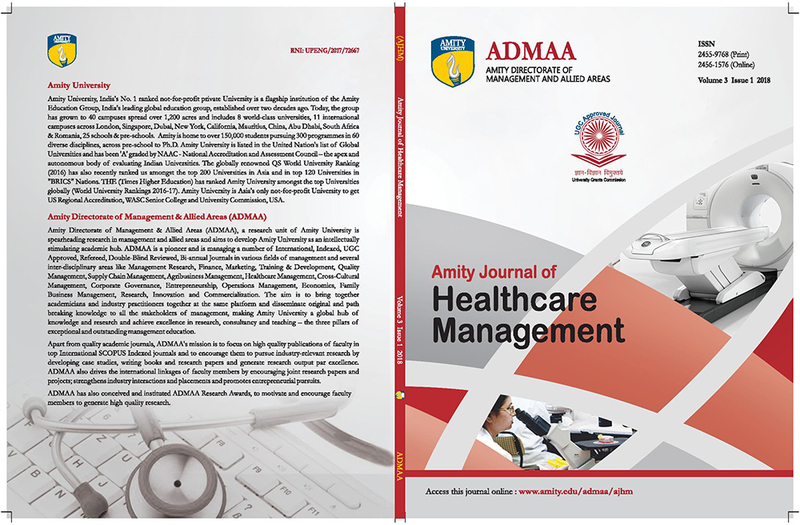 ADMAA has also conceived and instituted ADMAA Research Awards, to motivate and encourage faculty members to generate high quality research. 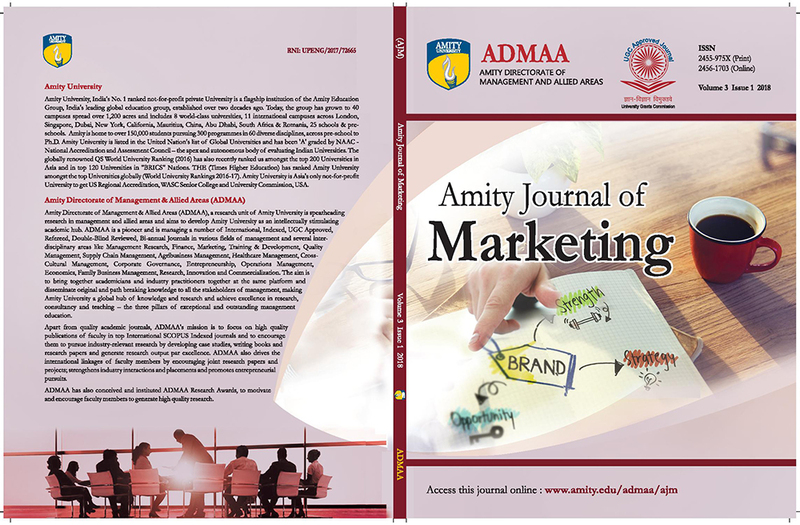 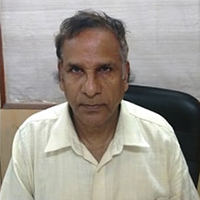 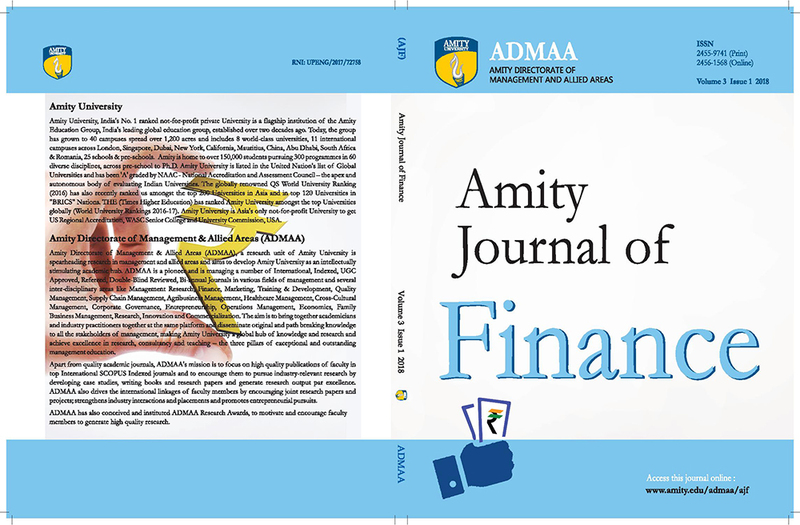 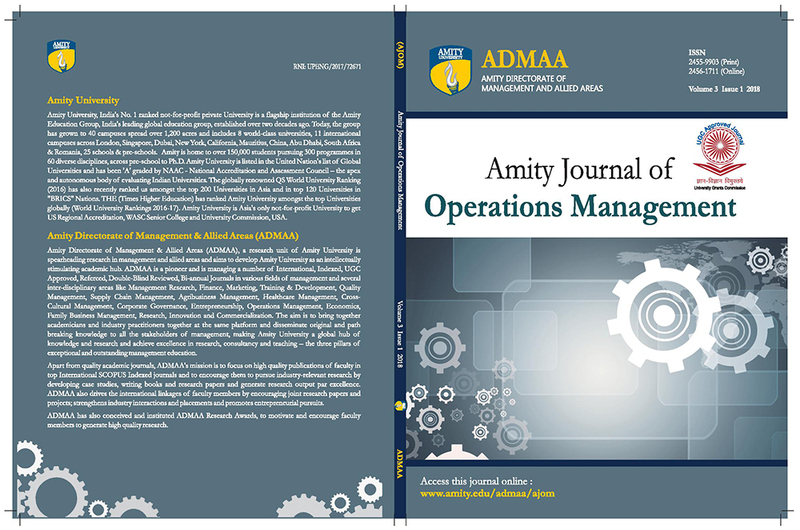 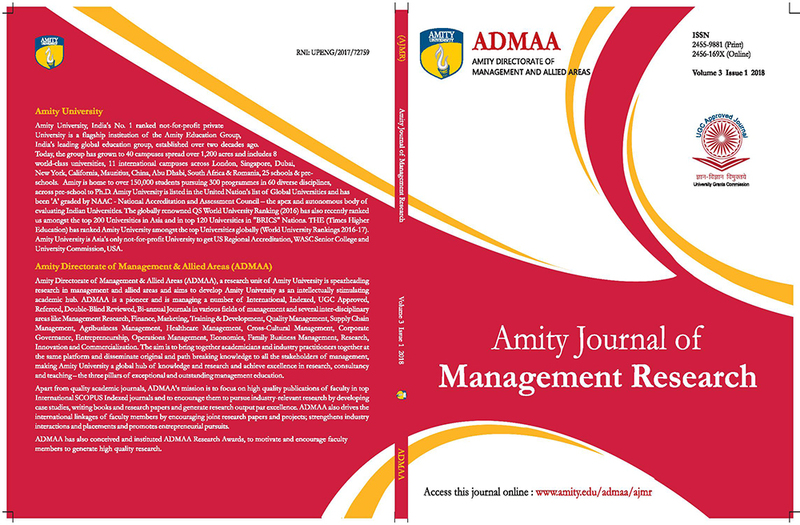 Apart from quality academic journals, ADMAA?s mission is to focus on high quality publications of faculty in top International SCOPUS Indexed journals and to encourage them to pursue industry-relevant research by developing case studies, writing books and research papers and generate research output par excellence. 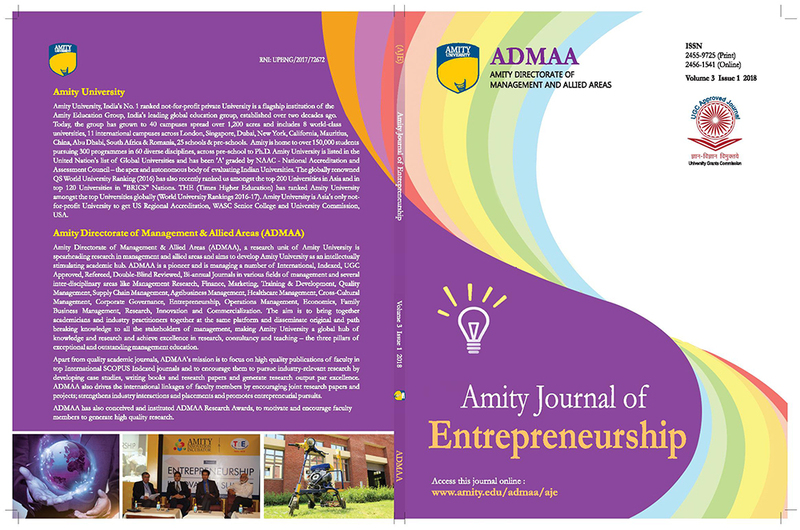 ADMAA also drives the international linkages of faculty members by encouraging joint research papers and projects; strengthens industry interactions and placements and promotes entrepreneurial pursuits.